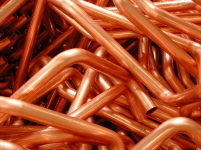 As a source material we use thin-walled copper or steel tubes with a diameter of 4 up to 100 mm and wall thickness of 0.75 up to 4 mm. These pipes are purchased either in coils or bars. 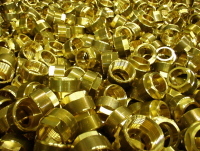 Other types of materials used include cap nuts, screwed joints and flanges and/or components of a custom-made shape based on the customer’s wish.